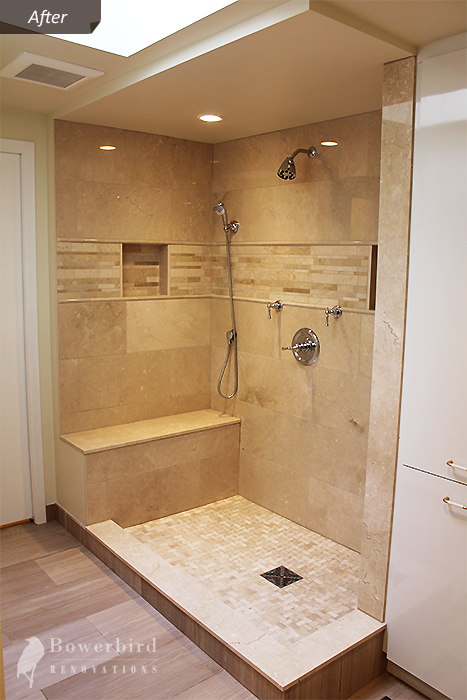 We recently were contacted by a client to help him with his bathroom remodeling project. 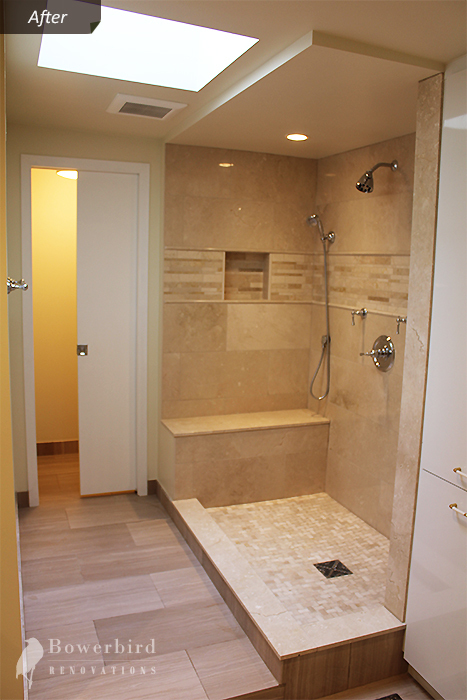 With the growing family, their only small second floor family bathroom not only needed cosmetic renovation, but also enlargement and change of layout to better utilize existing space. This entry was posted in Bathroom, Bathroom Remodeling in Toronto, Bathroom Renovations, Before and After, Remodeling, Toronto and tagged bathroom conversion, remodeling on March 24, 2014 by Andrei Chpak. 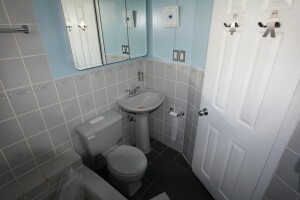 We recently completed a project where we had to build a bathroom from scratch in place of old closet. This renovation project took place in Riverdale, one of the older neighborhoods of Toronto. 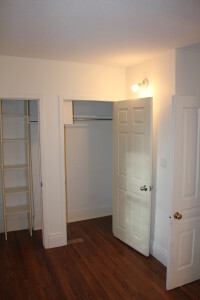 Here is the before picture of the original closet. 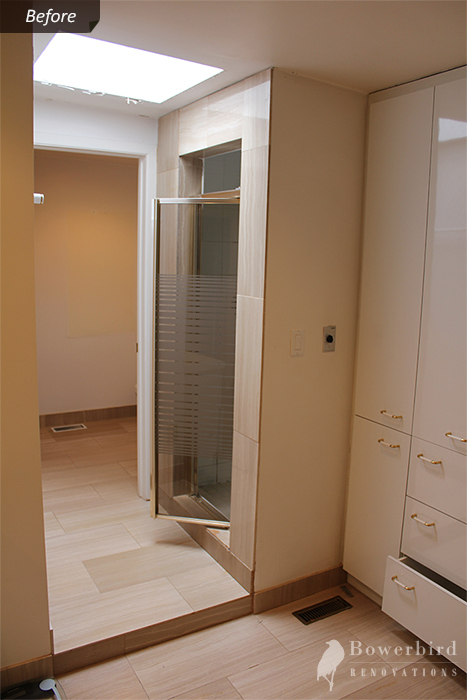 This entry was posted in Bathroom, Bathroom Remodeling in Toronto, Bathroom Renovations, Before and After, Master Bathroom, Renovation, Toronto on March 12, 2014 by Andrei Chpak. These are some initial before and after photos from our recent remodeling project in a Toronto home. Our clients are extatic about the results and we decided to showcase them here. Check out our Before and After Gallery for more finished projects. More detailed photos are to come but here is a sneak peak for you. This entry was posted in Bathroom, Before and After, Marble, Master Bathroom, Remodeling, Renovation, Shower, Toronto and tagged Bathroom Shower Renovation Toronto, Marble Shower Toronto on April 4, 2013 by Andrei Chpak.